Manchester City - They're a club that people have come to either love or hate. That 'Agueroooo' moment is etched in everyone's recent memory as they stole the Premier League title from Manchester United in 2012. However, because of the massive financial investment involved, people have come to see them as an updated Chelsea under Roman Abramovich. 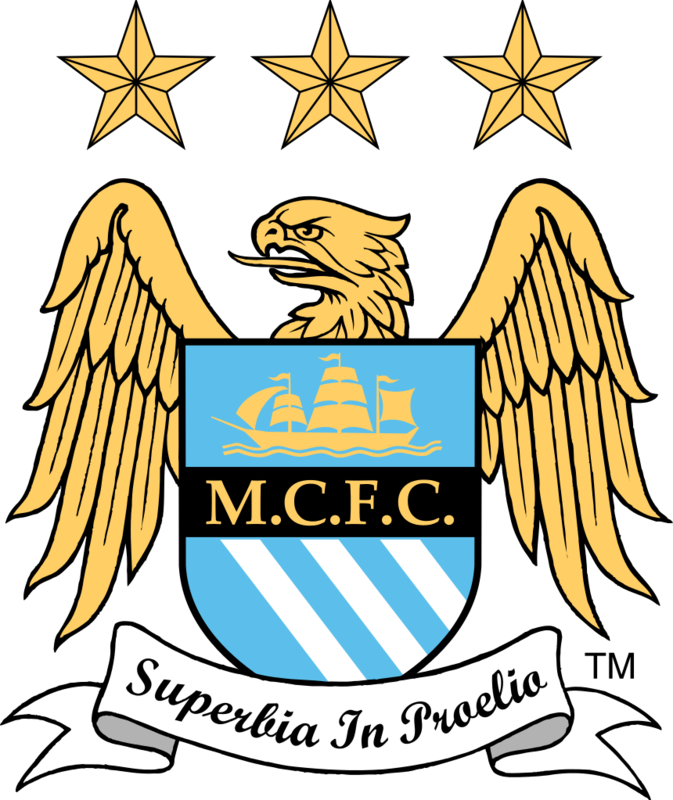 'The Crest Dissected' is a series we run at TFHB to follow a club's history through from it's beginnings, today I'm taking a look at Manchester City and seeing if that claim that they "have no history" is true or not. In the years that followed, St Marks would be re-branded as Ardwick AFC. This saw one of the original Manchester derby games take place in 1889. Now known as Manchester United and Manchester City of course, Newton Heath took on Ardwick AFC in a charity match on 26th February 1889. The local newspaper records the match that took place in aid of the 'Hyde Colliery Explosion Fund'; following a disaster at a coal mine. The paper reports how "an enormous crowd" turned up for the game under floodlights. At half-time Newton Heath led 2-0 having "their best game for some time". Stanley assisted O'Brien for Ardwick to make it 2-1 but Newton Heath quickly responded to restore their two goal advantage. Ardwick pushed and J. Powell scored a late own goal making the scores 3-2 Newton Heath but that is how the scores would remain. The beginnings of an intense rivalry. How people of the above way of thinking would turn in their graves today if they knew the Manchester City that pays £49m for a 20-year-old eh?! However in the early 1890s, with a Manchester Cup victory coming over Newton Heath, manager Lawrence Furniss and wealthy owner John Allison began to expand the club. Like many other clubs they turned to Scotland and smaller towns, offering players industrial jobs and an opportunity to live in developing Manchester. In 1892 Ardwick were offered the chance to become a founding member of the Football League Division Two. This saw a name change in 1894 to Manchester City Football Club and the first superstar in the side's history: Billy Meredith. The Welsh outside forward joined Man City in 1894 from Norwich Victoria but continued to work down a mine till 1896. During his first spell at the club, Meredith played 339 matches and scored 129 times before joining rivals Manchester United on a free transfer in 1906. 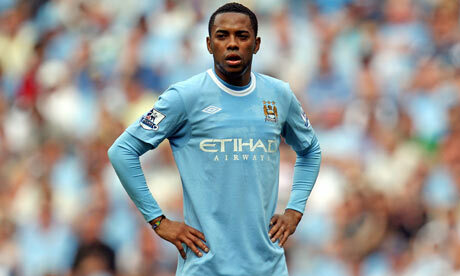 He received a massive £500 signing on fee and he played another 303 matches for the Red half of the city. The 48 capped Welsh international returned to City to finish his career and is no doubt one of the sporting celebrities of the early twentieth century. Anyway, back to Man City who were trying to represent the whole of the City. The Citizens were seeing attendances rise and in 1899 won their biggest achievement since founding, the Division Two title. The good times continued to roll for Man City as in April 1904, the club became the first Manchester club to lift the hallowed FA Cup by beating Bolton Wanderers 1-0 at Crystal Palace. Things would come tumbling down for Manchester City in 1905 though. Captain Meredith was suspended for a year after being found guilty of allegedly trying to pay Aston Villa to throw a title deciding match. When the club refused to pay him through his ban, Meredith publicly announced that his employers were breaking the £4-a-week wage cap. Manchester City were fined and forced to sell off a number of players in an auction, the situation which saw Meredith switch to Manchester United. 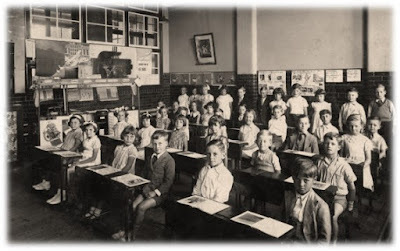 Whilst it is understood most clubs were breaking the wage cap with additional payments, Man City took the brunt of the punishment and seemingly proved those right who said: "The greatest fear for the football of the future is lest it should degenerate into a mere business" . The 1910s were marked out by the horrors of The Great War whilst the early 1920s began with stadium issues for Man City. Hyde Road's Main Stand was destroyed by a fire that led to a search for a new ground. A move from East Manchester to the South, Moss Side area, was suggested. This was seen as controversial with a protest club being set up to keep a football presence in the East side of the city. 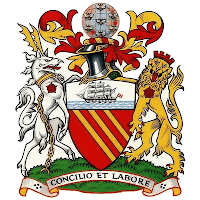 Manchester Central FC would exist until 1932 but would fail to make waves or even join the football league. Meanwhile, Maine Road was opened in Moss Side for the 1923/24 campaign. 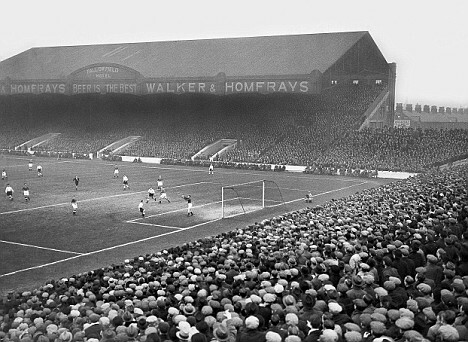 With a capacity of over 80,000, Maine Road would be home to City until 2003. ﻿ 1925/26 was a season of disappointments for City, relegation from Division One was coupled with defeat in the FA Cup final. The Citizens became the first Manchester club to play at Wembley but in front of 91,000 people, Wanderers forward David Jack made it 1-0 in the 76th minute to sink City. The following campaign saw Man City nearly bounce back to the top flight but Portsmouth pipped them on the final day of the season. 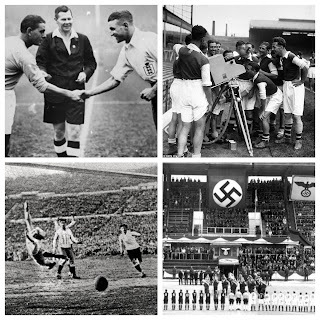 1927/28 though was all about Manchester City. A return to Division One was ensured as they topped the table ahead of Leeds United with 59 points from their 42 matches, coming from 25 wins and 9 draws. 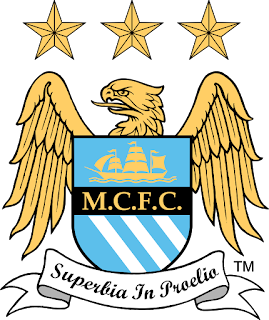 During this time, Manchester City were still seeking to represent the whole of their city and so they were using the coat of arms of Manchester as their crest. This was used for 70 years between 1894-1964 and shows a number of important images to Manchester. The ship highlights the famous Manchester shipping canal, the lion and antelope with the red rose are linked to the house of Lancaster (you know, the 'War of the Roses'!) and the globe represents in industry links to the North-West. The Latin phrase translates as 'by counsel and by labour'. 1937 is a special year in the history of the club. This marks the Citizens first ever top tier title. Man City had a team packed with attacking talent, fronted by forward Peter Doherty. The Northern Irish born Inside Left signed from Blackpool in 1936 and went on to make 133 league appearances, scoring 81 times. In the 1936/37 campaign, Doherty netted on 32 occasions as City won 22 of their 42 matches, drawing 13 times. The 57 points accrued with 107 goals scored was enough to secure the title ahead of Charlton Athletic. However the good times would not continue to roll as the very next season Manchester City finished in the bottom two of Division One along with West Bromwich Albion and the reigning champions were relegated. The club had a new crest and a new style of management with Allison and Mercer. English midfielder & new signing Colin Bell had top scored in 1966/67 to secure 15th placed safety for Manchester City but the 22-year-old had further still to do. He would lead the club's stats for 3 more campaigns and eventually played almost 400 games for the side, scoring 117 times. Bell linked up well with Francis Lee, the Lancashire born forward who would himself be the club's joint top scorer 5 times. Notable mentions must also go to Neil Young as well as City legend Mike Summerbee who were also instrumental in the heyday. Manchester City marked their second season back in the top flight with a marvelous league title win, going from 15th to first. Their home form was superb as 17 wins were recorded with 2 draws and just 2 losses. 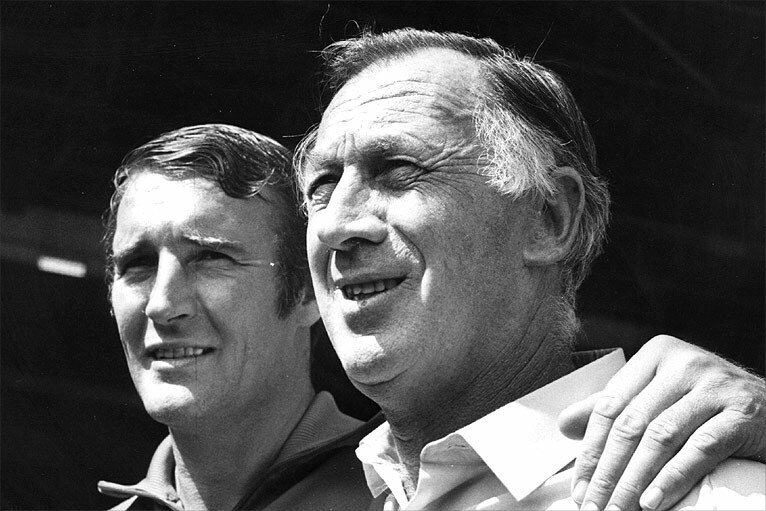 26 wins overall meant 58 points secured and the title was won at St James' Park as Lee, Summerbee and Young (2) netted to sink Newcastle on the final day of the season. It was City's second ever Division One championship, their last one till AGUEROOOO in 2012. Credit is owed to those in the famous side: Tony Book, George Heslop, Glyn Pardoe, Alan Oakes, Tony Coleman and many more, until this current Etihad set up they were the heroes looked upon by City fans as icons. The next campaign City faltered in the league and ended 13th but all was not lost, the Charity Shield win was added to by an FA Cup success. City beat Leicester in the final in front of 100,000 fans with Neil Young the goalscorer. 1969/70 would be another trophy laden one, the League Cup won for a first time. West Brom were the opponents in Wembley and they led quickly through Jeff Astle on 5 minutes. Defender Mike Doyle leveled to take it into extra time, where number 11 Glyn Pardoe netted the winner. City also tasted European victory in the Cup Winners' Cup. The Citizens sunk Athletic Bilbao, Lierse, Academica and Schalke on route to the final before taking on Polish side Gornik Zabrze. Neil Young scored early to put City 1-0 up before earning a penalty just before half-time. Francis Lee doubled the lead and despite a goal from captain Stanislaw Oslizlo, the cup was heading back to Manchester! The decades that followed were fairly barren in terms of trophies and league success. Another league cup in 1976 was all to get the blue half of Manchester cheering and right up until the 1990s and early 2000s, relegation and promotion became an all too familiar feeling. Manchester United were the dominant force; leaving managers Kevin Keegan & Stuart Pearce and the move to a new stadium in 2003 unable to stem the flow in favour of the red devils. Stuart Pearce even threw goalkeeper David James up front in a final match of the season tie against Middlesbrough in 2005 to try and earn an elusive UEFA Cup spot. Things though, were about to change, as former Prime Minister of Thailand Thaksin Shinawatra purchased the club and installed Sven Goran Eriksson as boss for the 2007/08 campaign. Money was no object for Man City and Eriksson spent heavily but could only finish 9th. 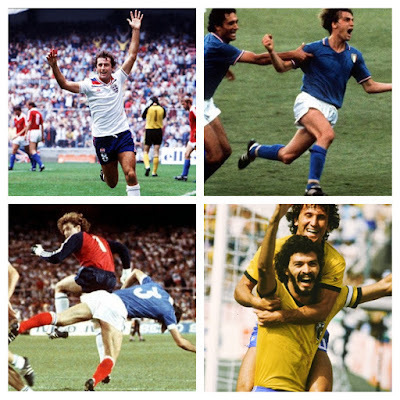 This wasn't deemed good enough and Sven was replaced by Mark Hughes. There were issues in the background though and Shinawatra was forced to sell the club to Abu Dhabi United Group who continued to quickly spend. Vincent Kompany joined this season but without doubt the marquee signing was Brazilian Robinho who broke the British transfer record on deadline day 2008. Ronaldo and Kaka both were linked heavily to Manchester City who wanted to offer the latter £500,000-per-week. Roberto Mancini took the helm and David Silva, Yaya Toure, James Milner and Aleksandar Kolarov all were significant transfers. Mancini had done it before and promised a league title was around the corner. A third place finish took them close and in May 2011 Mancini delivered his first trophy, the FA Cup. Yaya Toure netted as Stoke City were beaten in the final with Mario Balotelli picking up a man of the match. That summer Sergio Aguero was purchased for £38m, perhaps becoming the most important signing in the history of the club. 2011/12 would be the year of the Citizens, 28 of 38 games were won, 93 goals were scored, 30 by Aguero. Manchester City had a fantastic end to the season to secure their first Premier League title, winning 6 out of 6 from April till the end of the campaign. A Vincent Kompany header beat rivals Manchester United but the last game of the season is the one everyone remembers. City needed to win against QPR and Zabaleta started things off well before Djibril Cisse leveled. Joey Barton was then sent off for the visitors but they struck again via Jamie Mackie. The title was heading to Old Trafford but in the 92nd minute Edin Dzeko equalised to set up a nervy finished. Then the ball fell to Mario Balotelli... He feed it into Sergio Aguero and in the 96th minute, the Etihad erupted! Manchester City 3-2 QPR... The title was City's! Times have not been simple since, Manuel Pellegrini would replace the sacked Roberto Mancini in 2013 after a trophy-less season. Pellegrini won a League Cup and the 2013/14 Premier League title but last season was again lacking a trophy. Manchester City now target another title and success in the Champions League to grow their brand. The new Etihad training campus has been opened to build the club for the future too and with millions still being spent on the playing squad... the blue half of Manchester certainly are more than just noisy neighbours! To read more about their early days, Gary James has written: Manchester City: The Complete Record 1880-2006. Chris Murray also has written: Attitude Blue: Manchester City F.C. and P.L.C. Manchester Courier and Lancashire General Advertiser, Tuesday 21 December 1880, p. 3. Accessed via: http://www.britishnewspaperarchive.co.uk/. Manchester Courier and Lancashire General Advertiser, Wednesday 27 February 1889, p. 7. Accessed via: http://www.britishnewspaperarchive.co.uk/. The County Gentleman: Sporting Gazette, Agricultural Journal, and "The Man about Town" (London, England), Saturday, September 23, 1893. Read the brilliant book about this key era in the club's history: James Lowton, Forever Boys (London: Wisden Sports Writing, 2015). Read more about the goings on at the club: Craig Bellamy, Goodfella (Liverpool, Trinity Mirror Sports Media, 2013), p. 308-309.